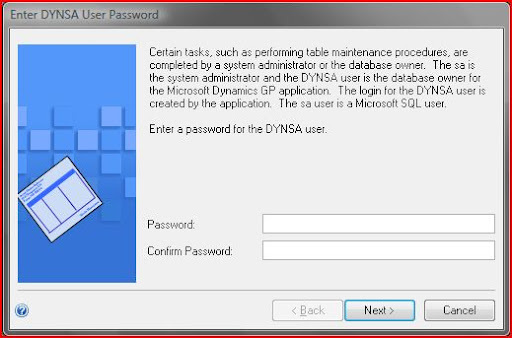 I had published an article, GP Service Pack 3 Upgrade Error & Resolution, which explained an error that I faced while upgrading GP 10.0 from SP2 to SP3. I received more and more details on several reasons due to which this could have happened. So I thought I would summarize all comments on one article. 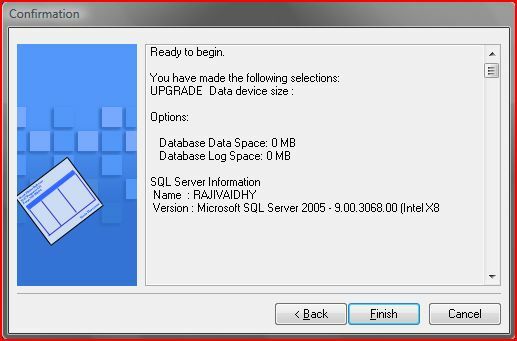 Error: While upgrading GP v10.0 from any version to a higher version, you may see the following screens and the upgrade would not complete properly. There are several reasons to this. I have given each possible reason, by mentioning the name of the contributor in square braces. Well, I think this would be useful for people as a reference.